Manor Landscapes is an award winning company with over 26 years experience providing a quality service at a realistic price. We believe in training our staff ( formally or in-house ) to provide a quality of service that achieves the correct results and although we are big enough to cope with the work we carry out we are small enough to care about our client and finished product. 26 years ago we started as a company with two men. Not much later a landscape designer joined the team and from that point we began to grow fast. 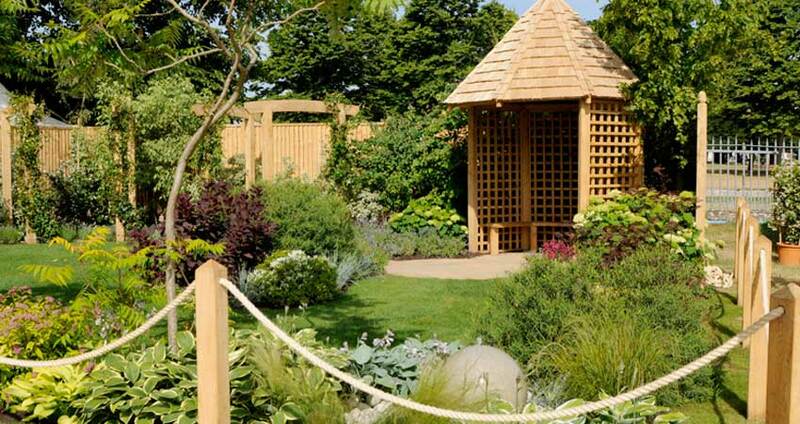 Winning "Best in Show" and GOLD at the Loseley House show in 2007 was a great reward for our landscaping team. Winning Gold again at Loseley House show was fantastic! Winning Gold yet again at Loseley House show! Winning award within "The Large Garden" category. Marshal's regional award and worked on the gardens at Westminster Abbey!